Rose Hiscock is the inaugural director of Science Gallery Melbourne, a new gallery dedicated to the collision of art and science. Part of the acclaimed International network with eight nodes worldwide, the gallery will be embedded into the University of Melbourne and is scheduled to open in 2020. 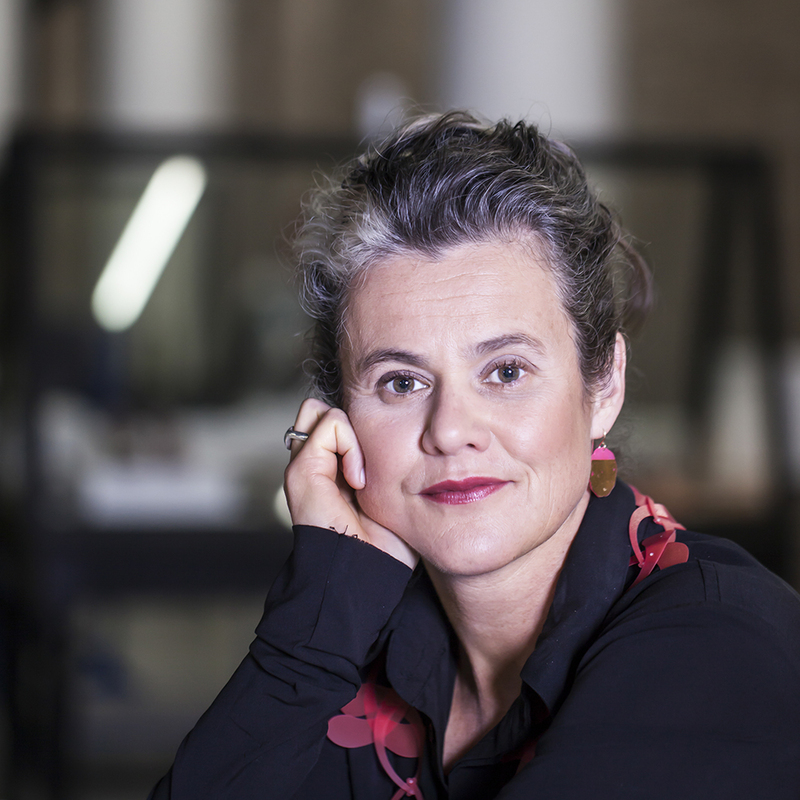 Rose was previously director of the Powerhouse Museum in Sydney where she led the organisation through significant reform and audience growth. She also worked for the Australia Council where she was responsible for national and international arts development.